A reference to the darkest chapter of German history exists locally through a former arms factory, which was situated in the valley underneath the Circle of Peace. Here, towards the end of the Second World War, displaced Greeks and concentration camp prisoners were used as forced laborers. In the context of a war and civilization break, the Border Stone with the inscription "Yerushalayim" in the Garden of Freedom, next to the Circle of Peace, reminds us not to be captured by ideologies and not to forget the positive "idea of Jerusalem". 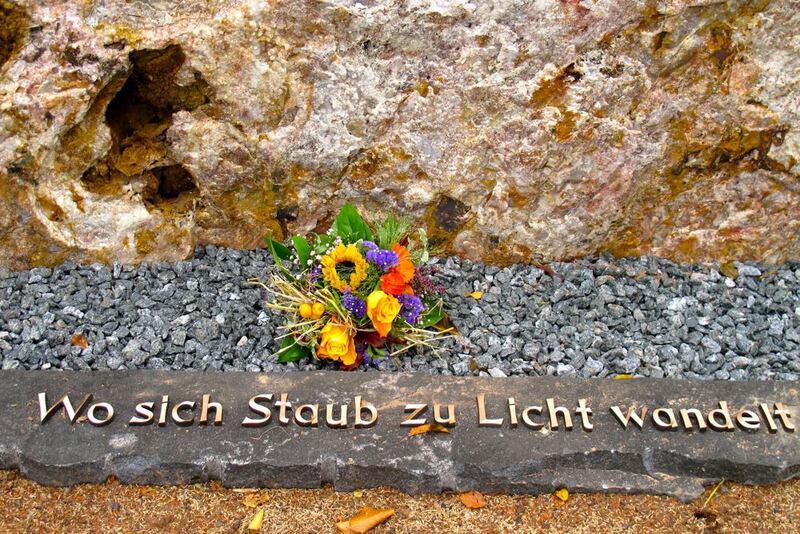 The sentence “Where dust is turned to light” on the slate stone beneath the 12th commemorative stone, the Border Stone, was taken from a poem by Nelly Sachs “Ihr Zuschauenden” [You who watched, original poem in German]. The view west from this side of the Border Stone is into the Hochstaedter Valley. Here, in subterraneous mine tunnels, an arms factory with a research and development institute was located towards the end of the Second World War. The subterraneous location should protect the site from allied bombing. The operations were headed by the Heymann company with significant financial support by the SS. 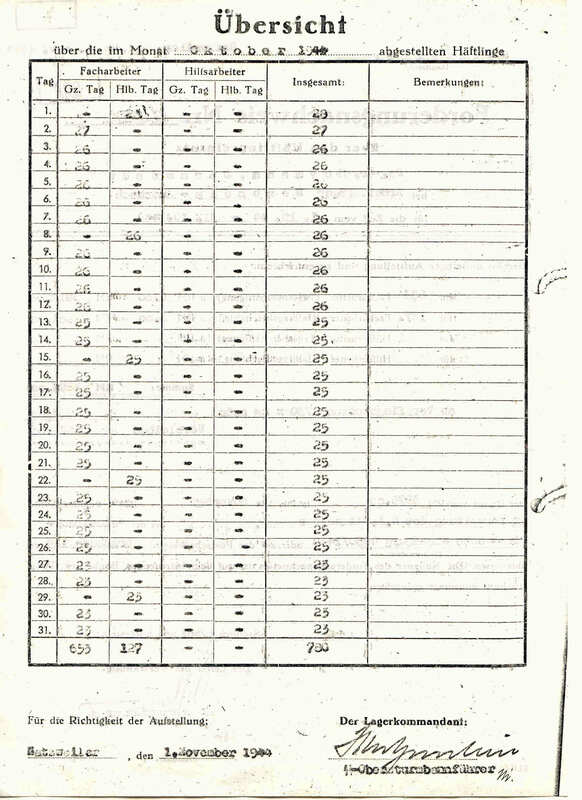 A majority of the 129 Greek forced labourers stationed in neighbouring Auerbach had to march to Hochstädten every morning (reference, you can find more information on the Greek forced labourers by following the link). They had to expand the network of tunnels for the institute in wretched conditions. The Greek men were captured by the German military on August 17th, 1944 during the Razzia of Kokkinia (today Nikea, near Athens) and subsequently brought to Germany to perform forced labour. Here, 22 victims lie buried, Greek forced labourers and also prisoners of the local subcamp of Natzweiler-Struthof: Stergies Kalleicis, Theodores Saweidas, Trifon Georgoglu, Josef Chapera, Franz Samartorkane, Leon Duflot, Nikolaos Prento, Stanislaus Cyarskij, Boguslav Ciesiel, Alex M. Szamokine, Victor Msyichowski, Luzian Dawiko, Franziscek Diasek, Ignatz Stys, Adam Namusiwitsch, Wlodzimierz Lipowski, Leon Quflot, as well as six further, anonymous men. Concentration camp prisoners were used as laborers to operate the various tools for technical development and for construction work. According to a witness of that time (Mr Bitsch, Hochstädten), they constructed the framings of three further barracks in Hochstädten, in the so-called Sauloch. One barrack, situated behind the current tennis court in Hochstädten, was already completed and fitted with the necessary inventory for technical development (drawing boards, drawing rolls...). One barrack was constructed further back, in the woods. It served as a communal barrack for the concentration camp prisoners and guards. The activities of the Heymann company originally took place in Darmstadt. However, operations moved to Bensheim-Hochstädten at the end of September 1944 due to allied bombings (reference, p. 39, German). The mining tunnels were used to protect against allied bombings. It is assumed that gyroscope control systems were produced here to stabilize projectiles and torpedoes. According to the witness Mr. Bitsch, the future production hall in the mine (Heymann-Saal) was still under construction. In the side corridors of the mine, however, casing components for technical systems with a diameter of approx. 10 cm were already being produced using modern machinery. After the war, the machines – above all turning lathes – were initially moved to a hall of the Fuchs craft business in Bensheim-Auerbach. According to the witness Mr. Bitsch, they were intended as war reparations for the victorious countries. This side of the Border Stone, raw and blank, faces the site of the former arms factory in Bensheim-Hochstädten, which was operated by prisoners of the Auerbach subcamp. It serves as a commemorative stone and addresses the darkest chapter of German history. Bensheim and behind it the Rhine Plain are located behind the trees and the hill visible in the image above. This region was once home to blossoming Jewish life. On November 9th, 1938, the synagogues burned, also in the cities of Speyer, Worms and Mainz – cities with a significant Jewish past. On November 10th, the synagogue in Bensheim burned to the ground. The Jewish congregations all over Germany, and later also far beyond the German borders, were destroyed. The Jewish Germans were displaced or murdered. The Bensheim locals “supported the state” back then. 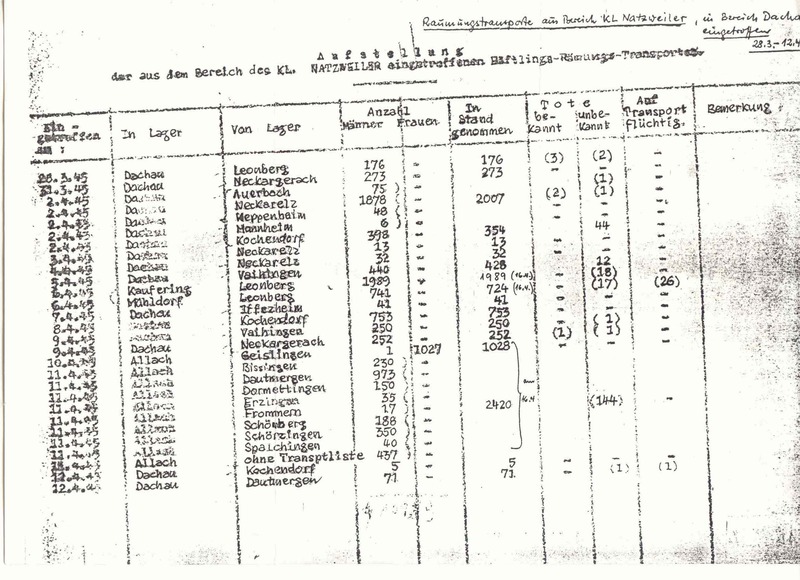 After the bombing of Darmstadt during the Second World War, the Hessian Gestapo department was moved to Bensheim (Kirchbergmorde) [Kirchberg killings]. The Border Stone as the 12th commemorative stone in the Garden of Freedom, is “…a call full of love for the freedom of man”. We look at the past, remember who we truly are, and confront the present. Life happens in the present: Where do we experience war and restriction instead of peace and freedom today, in our own lives? Where can we assume responsibility for a more beautiful world? Where does our responsibility begin? A threshold of slate underneath the Border Stone refers to the Circle of Peace located to the right of it, with the inscription “Where dust is turned to light”. It shows visitors the way to the path inwards. The Circle of Peace represents inner peace, which can be found in one’s inner core and subsequently carried outside into the world. “You who raised no hand in murder, but who did not shake the dust from your yearning, you who halted there, where dust is turned to light” (Nelly Sachs).